there will be a good pool of tenants. – Owning one unit will never bring you income, but buying two units will incur ABSD. variety of waterfront housing & lifestyle living. 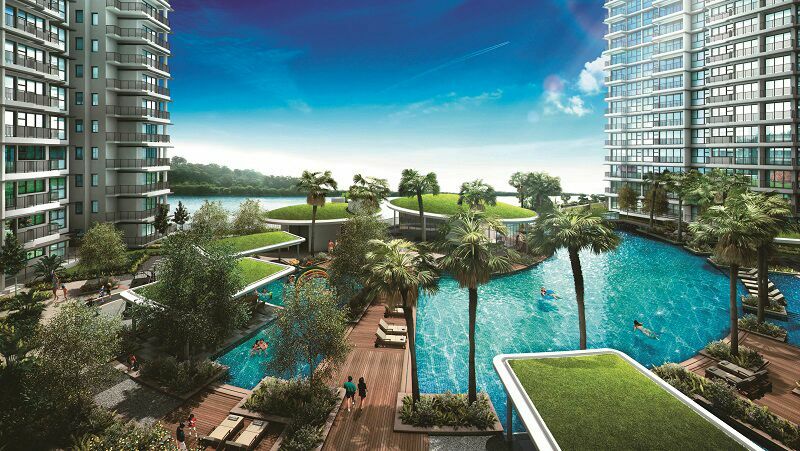 – Along the waterway, the new Punggol town centre will spring up with an excellent range of waterfront shopping, dining, entertainment & residential developments. – Park connectors in the North-East Region will be extended, bringing residents closer to new & existing parks. – The upcoming Round Island Route will pass through the North-East Region, linking up popular leisure spots such as Sengkang Riverside Park & Punggol Promenade. – NERL is 26km which links up four parks – Punggol Park, Punggol Point Park, Punggol Waterway Park & Sengkang Riverside Park. – One of Singapore’s most scenic park connectors, with 80% of the route along the reservoirs & waterways. – A first-hand experience of a lesser-known, rustic side of Singapore. 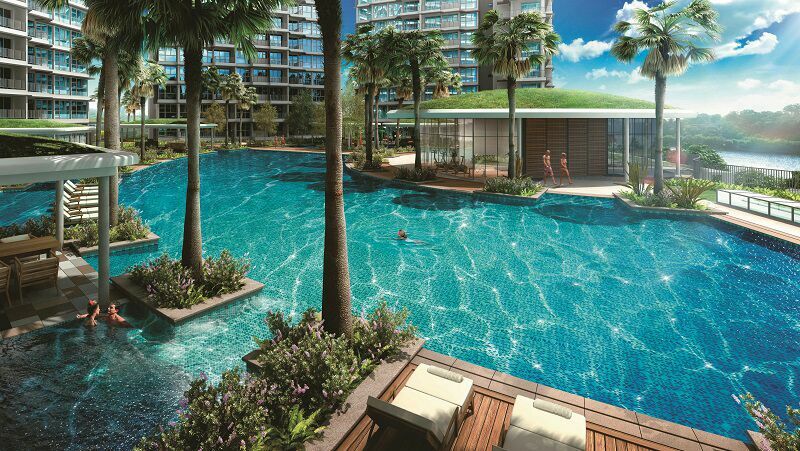 – Connected to Fernvale LRT station, which seamlessly links to the Sengkang MRT station & Sengkang bus interchange. – To serve the needs of the growing community in the North-East, a regional hospital in Sengkang will be operational by 2018. – Conveniently located next to Cheng Lim LRT station & diagonally across from Sengkang MRT station. – 1,000-bed General Hospital & 400-bed Community Hospital, covering all major healthcare disciplines. – Sengkang Polyclinic will also provide affordable healthcare options for residents. – As announced in the Land Use Plan, a new North Coast Innovation Corridor will be developed. – The Corridor extends from Woodlands Regional Centre, Sembawang, the future Seletar Regional Centre, to the learning corridor & innovative cluster at Punggol. – The Corridor is expected to boost economic activities in the area, especially for residents living in Punggol, Seletar, Sembawang & Woodlands. – This area is set to become an even more compelling business proposition, with a big boost in economic activities & development on the cards. – Aim is to take businesses closer to population centres over the next few decades. – The projects will get a further lift from the new Thomson MRT line & North-South Expressway, which will connect the North region & the Central Business District. – The Creative Cluster will provide a space for innovative new industries, new jobs & opportunities that will engage & excite. – A Learning Corridor, designed to house new educational institutions including a new tertiary institution, will be developed alongside the Creative Cluster to meet the dynamic needs of innovation. – The Creative Cluster is planned to include green links to the waterfront, as well as public spaces, to provide an attractive work, learn & play environment. – 320ha Seletar Aerospace Park (SAP) will be dedicated to the aerospace industry and its aviation research & development activities. – When SAP is fully completed, it will create up to 10,000 jobs & generate highly-skilled employment opportunities. – Residential around this area will be homes to many working in SAP. – With the phased development of the Sengkang West Industrial Park, there will be more jobs & opportunities created for the residents in the North East Region. – It will also create a pool of potential high-skilled tenants for the residences in the area. – Completion of new dual 3-lane Sengkang West Road by 2014, to relive the existing heavy traffic at Jalan Kayu created by the Seletar Aerospace Park. – The North South Expressway (NSE) to be completed by 2020 will reduce journey times from the North East to the CBD. – The Punggol Semi-Expressway will increase east-west connectivity within the region. – The Thomson Line, which will open in 2019, will link key areas in the North East with the CBD. – Addition of more trains to reduce peak hour waiting time. – The Cross-Island Line (CRL), which will commence operations in 2030, will connect many areas in the North East to the eastern and western parts of Singapore. – Residents in Sengkang can enjoy direct trips to the CBD on board City Direct Buses. – These buses will cater to journeys to & from the city during weekday peak periods. – With limited stops & the use of expressways, the journey duration is comparable to travelling on a connecting bus or LRT service, and transferring to a train into the city. Residential Brand of Fraser Centrepoint Group with $10.54 billion assets and strong global footprints in 19 countries in Asia, AustralAsia, Europe and Middle East. Committed in environmental sustainability and construction excellence winning numerous awards including the prestigious FIABCI Prix d’Excellence Award. Established in 1960, Listed in Tokyo Stock Exchange and Nagoya Stock Exchange. As of 31st July 2013, there are 2,159,345 homes built under them. One of the most established home builders in Japan with experiences in Australia and Singapore. 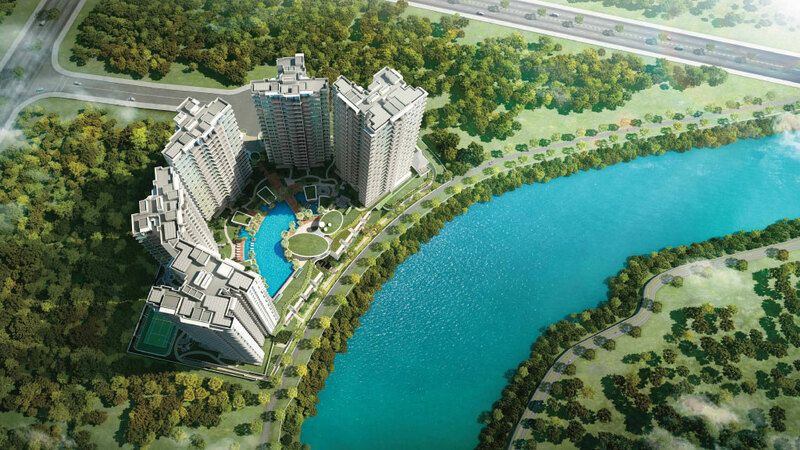 For more information on Rivertrees Residences, simply fill up the contact form below and our sales representative will be in contact with you shortly!